The maritime industry is highly important to the transport of vital goods across the world’s oceans. Around 80 percent of the volume of international trade in goods is transported by sea, according to UNCTAD. Regulations are being implemented to improve energy efficiency and support the demand for greener and cleaner shipping. These new regulations, referred to as Sulphur Cap 2020, go into effect on January 1, 2020 and limit sulphur oxide emissions from ships. Sulphur 2020 regulations are mandated by the United Nations International Maritime Organization (IMO) and will have a dramatic impact on the world transportation industry. Sulphur emissions primarily come from the fuel oil used on ships. Most ships use heavy fuel oil, derived from crude oil, which directly translates into emissions after engine combustion. Currently, ships burn fuels with a sulphur content of as high as 3.5 percent and will have to cut back to 0.5 percent. Reuter’s estimates that the global maritime industry consumes about 4 million barrels per day of high sulphur fuel oil. As a result, these regulations give ships two options for compliance. For the first option, ships can begin using a low-sulphur compliant fuel, which may increase fuel costs by as much as 50 percent. This could include liquid natural gas or methanol, depending on preference. The second option is to implement exhaust gas cleaning systems or “scrubbers,” which “clean” the emissions before they are released into the atmosphere. This method can be implemented into existing systems so they can continue to use the same fuel, but reduces the amount of sulphur emissions from burning it. With either method, emissions must be routinely monitored to ensure they are within allowable tolerances. SICK offers a solution that provides more accurate and reliable emissions monitoring. As a market leader in emissions measurement technology, SICK has decades of experience in the development and integration of gas analysis and emissions measurement systems, including maritime applications. Previous gas measurement instruments have been in use for more than a century and are less reliable and accurate than what SICK can offer. The MARSIC provides consistent and reliable monitoring of ship emissions so you can ensure you stay in compliance with any regulations. MARSIC soon pays for itself through continuous process monitoring, minimal maintenance, and automatic calibration. With its rugged design, it is especially developed for use aboard a ship. With the MARSIC, you can run up to nine measuring components at the same time, covering nearly every maritime application. It measures Sulphur oxide and carbon dioxide before and after scrubbers, and nitrogen before and after selective catalytic reduction (SCR) systems. In addition, the MARSIC can be used for process measurements of methane with liquefied natural gas (LNG) and dual-fuel engines. 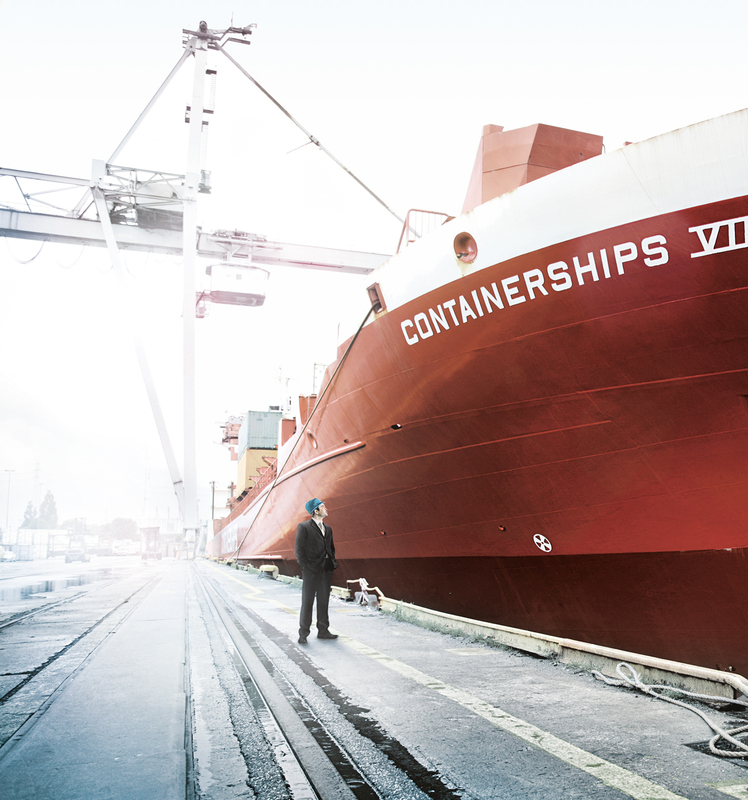 Need to get your ships in compliance with new regulations? Contact a SICK representative today at info@sick.com.